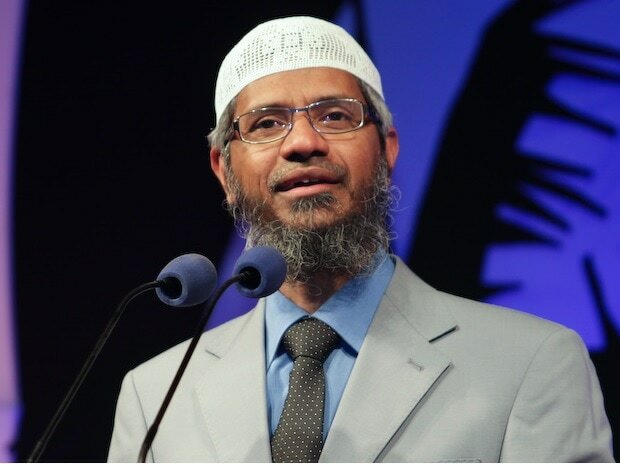 The ED has attached fresh assets worth Rs 16.40 crore in connection with its money-laundering probe against controversial Islamic preacher Zakir Naik, it said on Saturday. The Enforcement Directorate (ED), in a statement, said it had issued a provisional order for attachment of Naik's assets, located in Mumbai and Pune, under the Prevention of Money Laundering Act (PMLA). The estimated value of the immovable assets was Rs 16.40 crore, the central probe agency said. This is the third such attachment in the case by the ED. The agency is probing the case after taking cognisance of an FIR filed by the National Investigation Agency (NIA) against Naik, who is said to be based in Malaysia at present. With the latest order, the total value of assets attached in the case by the ED stands at Rs 50.49 crore.